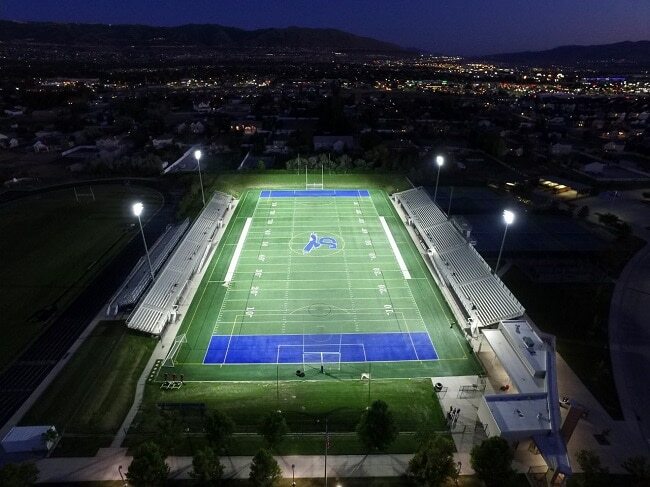 NGU Sports Lighting is taking LED technology, solutions and products to the next level for professional and semi-pro end users all the way down the massive youth market in order to meet the growing consumer demand for more sustainable and cost-effective lights both indoors and outdoors. The Sports Techie community blog has followed the growth path of Ephesus Sports Lighting and their amazing work within the industry, to their acquisition by Eaton, a power management company, to the launch of a start-up by the company’s former President. The Sports Techie community blog chatted again with Mike Lorenz, this time the new CEO of NGU Sports Lighting about this exciting time for his career, the new company based in Palm Beach, FL and the future of LED lighting in minor leagues, recreation and youth sports across North America. The tech and services they provide are changing the way businesses think about modern lighting system needs. Lorenz says they have, “The best solutions on the market” and using Ephesus fixtures, “can result in an energy reduction up to 80%.” Look for a new Ephesus solution to hit the market soon. provider for all major and minor league venues. Now he is considered a pioneer and helps to educate the market. He told me the lighting industry for sport was unchanged for 50 years until Lorenz helped to introduce solid-state tech as an upgrade to existing mechanical light fixtures. Mike Lorenz, CEO of NGU Sports Lighting, LLC. 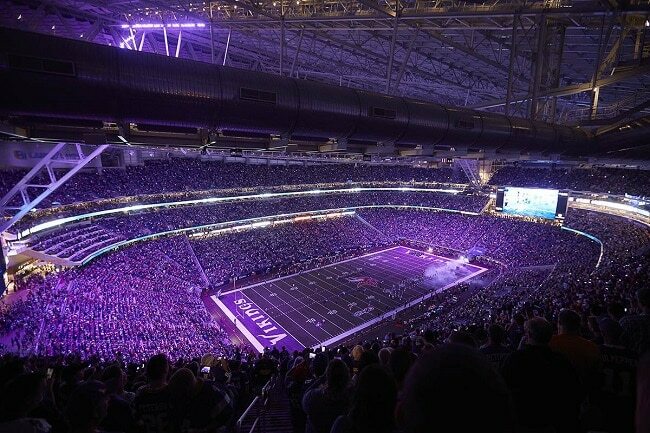 “The LED sports lighting industry has exploded now that solid-state lighting solutions are a reality for venues of all sizes, from professional stadiums and arenas to recreational fields,” said Lorenz. Their solutions have micro processing abilities for electronics and software enabling communication with other systems as well as product updates seamlessly downloaded in the background like an iPhone or Smart TV update. The addition of chip technology to the industry was a major achievement by Mike and his team. He has assembled a team of seasoned sports lighting professionals to be part of NGU, with a focus on bringing Ephesus Sports Lighting innovations to the market to support the continued growth of the business. 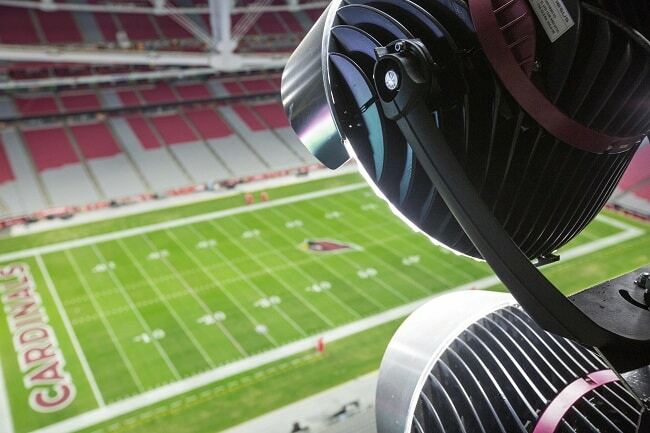 Ephesus Sports Lighting solutions are installed at hundreds of sports and entertainment venues of all sizes including: University of Phoenix Stadium (Arizona Cardinals); Hard Rock Stadium (Miami Dolphins); U.S. Bank Stadium (Minnesota Vikings); Bridgestone Arena (Nashville Predators); United Center (Chicago Bulls & Black Hawks); Target Field (Minnesota Twins); PNC Park (Pittsburgh Pirates), Martinsville Speedway (NASCAR) here in the United States. 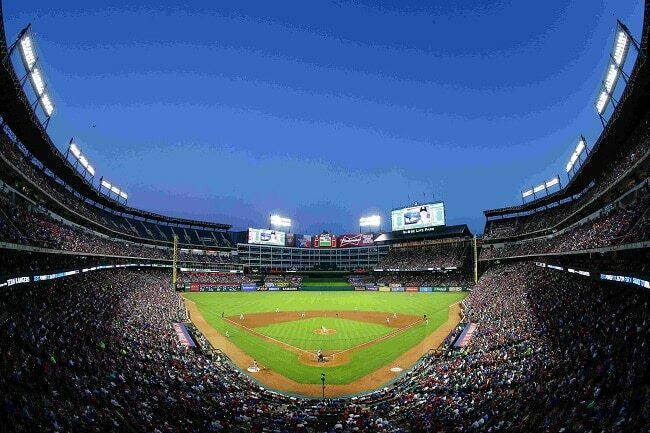 Texas Rangers Globe Life Park in Arlington. Internationally, they are inside the Rod Laver Arena (Australian Open) and throughout the Middle East in Israel, Oman and the United Arab Emirates as well as at new arena in Dubai, in addition to baseball venue installs across Latin America. Eaton likes NGU’s leadership, positioning and technologies, especially for Major and Minor league sales growth. 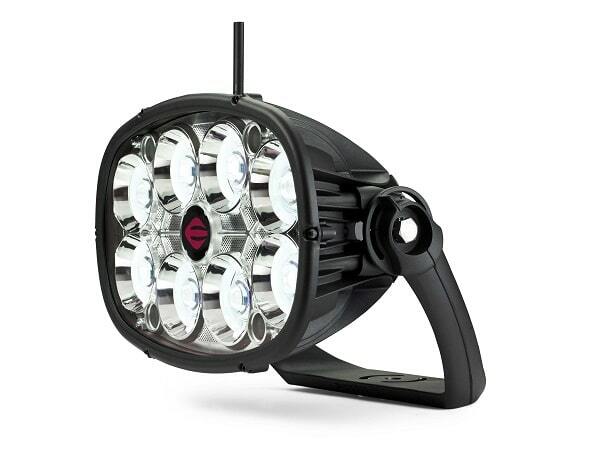 “The addition of NGU Sports Lighting to our already strong network of agents and resellers reinforces Eaton’s commitment to the solid-state sports lighting industry by leveraging the expertise of both companies. 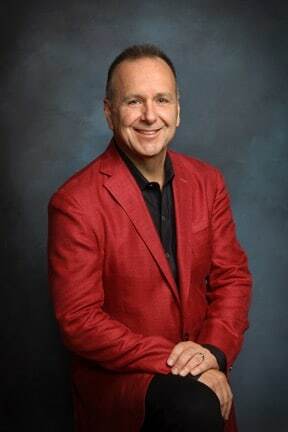 Mike is a recognized pioneer in the LED sports lighting market and established Ephesus as the leader in this market. We look forward to working with Mike as he continues to be a leader in the industry,” said Lee Davis, general manager, Ephesus, Eaton’s Lighting Division. 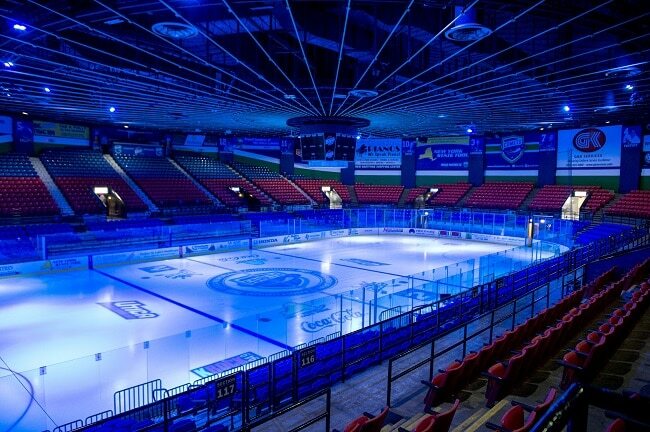 NGU Sports Lighting LLC is the exclusive national sales and service provider for Ephesus Sports lighting solutions in all major and minor league indoor and outdoor sports venues, as well as large territories in the southwest and southeast United States. The newest NGU solution Lorenz spoke about is a 2nd generation upgrade that should catch the market by store when released for both indoor and outdoor use. Lorenz says the company may delve into financing and leasing down the road. He says servicing existing partners and securing new business partnerships will help with product, market and services development. NGU Sports Lighting is taking LED technology, solutions and products to the next level for professional and semi-pro end users all the way down the massive youth market in order to meet the growing consumer demand for more sustainable and cost-effective lights both indoors and outdoors. Sports Techie, Loerenz confirmed we can add eSports and drone racing venues to the list of possible clientele because they need the best LED lighting in their brand new gaming-only or drone flying facilities as has already been constructed in Las Vegas and elsewhere. Georgia Public Broadcasting (GPB Media) broadcasts on television and streams over the internet, local high school football games for free, all you need is a HD antenna. LED helps to improve the quality of broadcasts and video streams by improving the high-def, coloring and camera capabilities while savings schools and school districts money spent on energy. If you are looking for LED sports lighting and solid-state technology for a stadium, arena or soccer pitch, NGU has it. Is your venue or field ready?